Disclosure: This article contains affiliate links, by clicking on links on this page and by making a purchase, we will earn an affiliate income at no cost to you. We have been a customer of all these services reviewed below and our recommendations come from our years of testing the product and service. We are independently owned and the opinions expressed here are our own. The importance of web hosting is often neglected, especially by non-technical business owners who just want a good looking website, or if they are aware of the purpose of their website, they want it to convert and bring in business leads for them. Truth be told, a web host is the backbone of your online presence and your business relies on it. We’ve worked with hundreds of clients over the last few years and a whopping 90% of them were using WordPress; therefore, our recommendation will be based on the review of services we’ve used and recommended to our clients. Because over 60% of websites today are built on WordPress, there is no doubt that we need specialized WordPress hosting that works. You don’t want a one-click WordPress Install; rather, you want a complete solution that will keep your business running day in and day out. Choosing the best WordPress hosting service for your website isn’t always easy as there are dozens of hosting companies out there, all competing to make money off you but do they really deliver what they promise? In this short guide, we’ll discuss the types of hosting available and provide recommendations for the best hosting provider that you can bet your money on to support your growing business. All of the hosting companies we discuss in this guide meet the above requirements. As we discussed above, there are over a dozen hosting companies out there and we’ve worked with a number of them. However, before we give our verdict, it is important that you understand the types of hosting packages, in order to understand what will best meet your requirements. Shared hosting is the most popular type of WordPress hosting that people use, and companies frequently offer it because of its affordability. Usually, this is the best place to start., Many WordPress users tend to opt for shared hosting plans, as you can get a decent shared web hosting starting at just $3.99 and, at times, even lower, while still including all of the desired features, such as cPanel, Web mail, etc. The only downside to shared web hosting is that you are sharing the resources of the server, including memory and computational power, with a number of other customers. This means that you can’t keep your websites on it for long periods of time, especially when you are growing. This is due to the fact that, as the number of live visitors to your website increases, the response time suffers, resulting in a bad user experience for your audience. Your website is also at risk for malware attacks, as there are multiple clients hosted on the same server, and you never know when your site could become infected. Managed WordPress hosting came onto the scene a couple of years back, and it has become popular with WP Engine. Eventually, other hosting companies also started offering this service. Most importantly, however, managed WordPress hosting offers highly-optimized server configurations, which provides far superior performance than your average web host. If your site is growing in popularity, then you need a hosting server that can handle the load and yet deliver faster page speed to all of the visitors. While the premium service comes at a premium cost, it is still a better option when compared to a dedicated server, as it comes with a hosting staff, meaning that you don’t need to spend the time learning how to manage it, and you will not bear the cost of hiring a technology expert to manage the technical details. Our recommendation on the best WordPress hosting is based on our personal experience at Omnicore, as well as the experiences of a number of clients with whom we have worked. 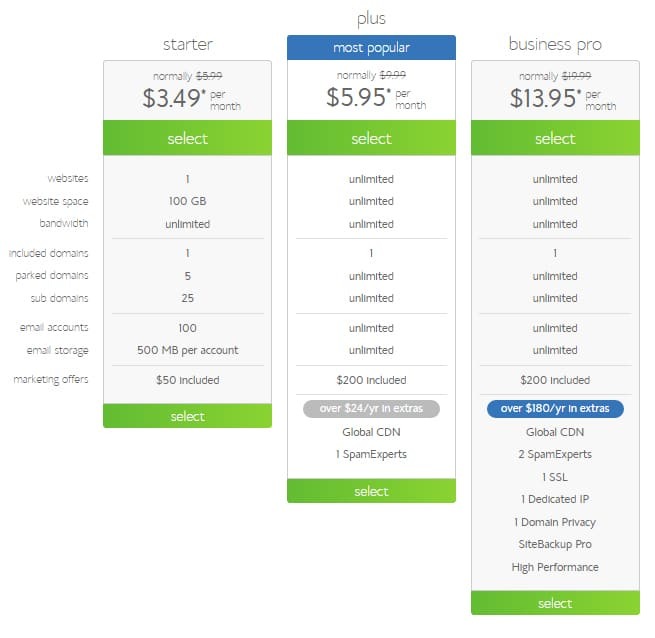 There are many shared hosting companies that compete on price. However, SiteGround is the hosting client that packs some hefty features, even at the low starting price of $3.95 per month, which is an excellent deal if you are just starting out and still don’t want to compromise on the quality of a web host. Even if you are paying $3.95 per month, it doesn’t mean you have to sacrifice on the performance, as it is what matters the most. Siteground uses top notch hardware and store MySQL Database on separate SSD hard disks, which means that the WordPress site performs at lightning speed, as SQL queries are being processed faster. Siteground has data centers in three continents: North America, Asia, and Australia. This means that the visitors are served based on their locations, which allows for faster processing. Siteground also provides a Free CDN, adding 23 more geographic locations to deliver a faster loading website to your visitors. The average response time is 842ms, which is quite good considering the cost. 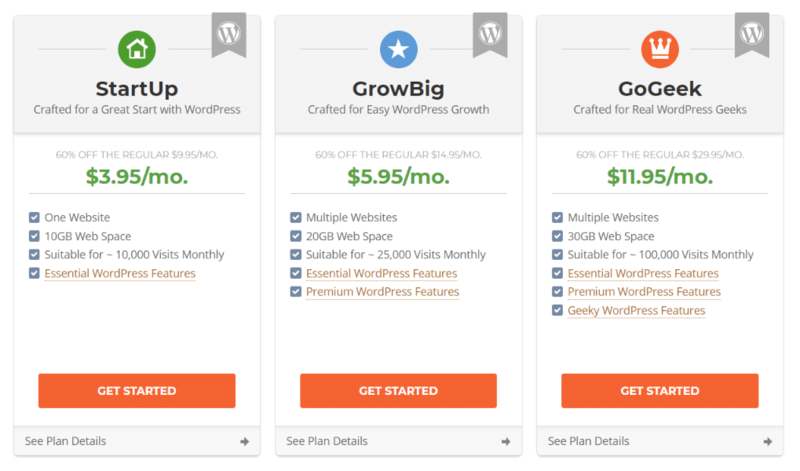 Siteground has their own caching system and plugin for WordPress, which is optimized for performance and is available on GrowBig and GoGeek plans. Compared to WP Engine, Siteground offers more control, thanks to cPanel, which is available on many hosting companies. 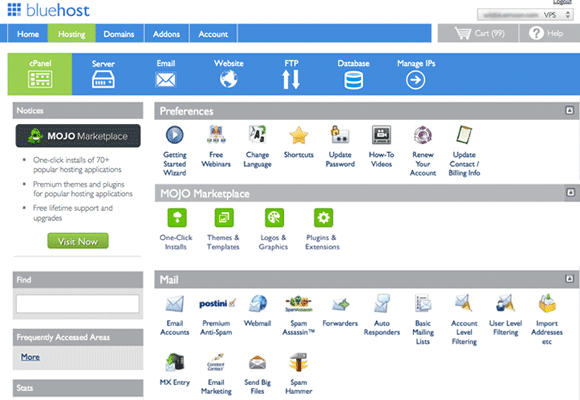 If you haven’t used cPanel before, here is some basic information about it: cPanel offers a lot of features for managing a website (e.g., FTP accounts, SQL Databases, File Manager, add-on domains, web mail, and more). We’ve used a number of hosting companies and have found Site Ground’s support to be top notch. To our surprise, it was even better than WP Engine, as SiteGround offers 24/7 support through LiveChat and Support Tickets, as well as via phone, whichever you prefer. The SiteGround staff is very supportive and very patient. Furthermore, they also have a staff for custom requests, at an additional cost, which can come in handy in special circumstances. Siteground offers a number of plans, which include Shared Hosting, Cloud Hosting, Dedicated servers VPS, and specialized WordPress hosting plans. This plan is for one websites only and offers 10 GB of Storage, with all of the desired features, such as unlimited bandwidth, database, ftp account, email accounts, and free domain name and CloudFlare CDN. 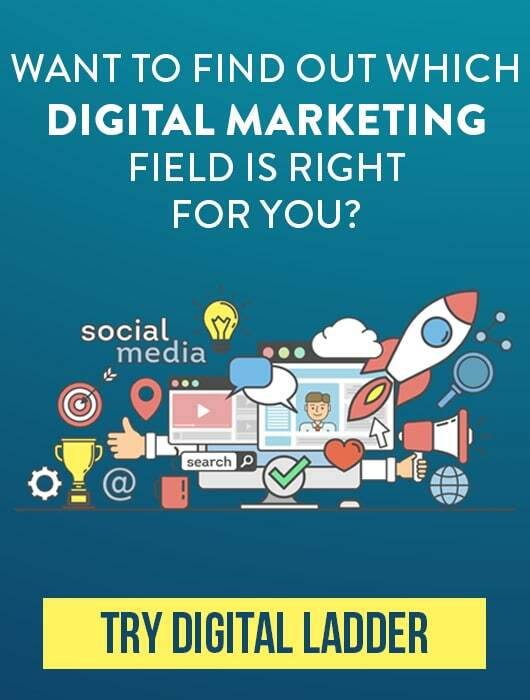 This plan is suitable for websites with no more than 10,000 monthly visits.If you beging getting more traffic after purchasing the Startup plan, then you can simply upgrade to a more suitable plan. The GrowBig plan allows you to host multiple websites and offers 20 GB of storage. Basic features include unlimited bandwidth, database, ftp account, and email accounts. This plan is suitable for websites getting up to 25,000 monthly visitors. The GoGeek plan is for websites with a large influx of traffic, up to 100,000 monthly visitors. Basic features include 30GB of storage, unlimited bandwidth, daily backups, ftp accounts, database, and email accounts. WP Engine is the leader in managed WordPress hosting industry and is no doubt the best recommended choice. They provide super-fast servers, and that is what it is all about—performance! WP Engine is all about performance. Even if your website is not perfectly optimized, the performance it gives you makes up for any deficiencies. There are a lot of customers who have reported massive increases in website speed and said that their websites now load in fewer than 0.5 seconds. If you are a geek and drool over these metrics, then WP Engine should be a perfect match for you. WP Engine uses rackspace servers to host clients’ websites, which means that you are getting enterprise-level servers at a fraction of the cost with WP Engine’s managed service. WP Engine has data centers in six different locations. As a result, the visitors are served content that is nearest to them, which helps with website speed. 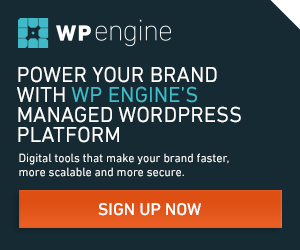 Just like SiteGround, WP Engine offers custom-built EverCache technology to deliver WordPress quickly, and that, too, is consistently reported across their client base. While SiteGround offers cPanel, WP Engine has a limited set of features with only the essentials, such as managing backups and databases, setting up SFTP, managing domains, and CDN. They believe that sticking to these basic necessities provides the absolute necessary features required to run WordPress, while everything else stays away. Note: WP Engine does not offer email accounts. If you want to use an email account on your domain name, you can use Google Apps for business to set up your email account using Gmail service at $10/month. However, when it comes to scalability, WP Engine is a beat and can handle traffic like it is nobody’s business. You don’t have to configure or worry about too much traffic. They never take your website offline, even if you exceed the allowed traffic limit. One other feature, which we love, is that they offer security, and in case your website is ever hacked, they will fix it for you for free. WP Engine does not make fans when it comes to support. They don’t offer 24/7 support like SiteGround does, and their live chat is available only during certain hours of the day, which makes it tough to get in touch with them. The ticket system is slow, too, and we’ve had a bad experience with them when it comes to billing. We were charged for the next year, even though we cancelled beforehand, and it took several support tickets and phone calls to get the matter sorted out and get a refund. That was just our experience, though. We didn’t have anyone else complain about their service with WP Engine. The website always performs at blazing speed, and that is what matters, which is why customers turn to WP Engine for scaling their businesses. Their website speed is one of Google’s ranking factors! 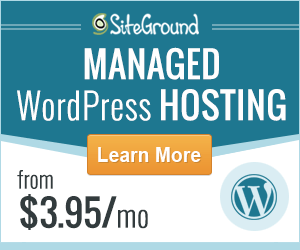 Unlike SiteGround, WP Engine does not offer many plans, as all of their packages are based around WordPress. This plan is for one website only. It comes with a limit of 25,000 visits/month, 10 GB of storage, and 50GB bandwith. This plan allows you to host up to ten websites, offers up to 100,000 visits/month, 20 GB of storage, and 200GB bandwith. This plan allows up to 25 websites, 400,000 visits/month, 30 GB of storage, and 400GB bandwith. WP Engine also offers custom plans and pricing for required WordPress installs and visits per month. While we don’t usually recommend going for low-cost hosting for your business websites, BlueHost is an exception. They have been around since 1996 and have a great interface that is beginner friendly. Considering the price you are paying for a shared plan, you can’t expect blazing fast speed, but they have decently performing hosting servers and a lot of affiliate marketers. Furthermore, small business owners use their shared plan, as it does the job with 99.9% uptime and ability to handle a website with fairly big traffic. Bluehost offers cPanel, which gives you complete access to host multiple domains, set up email clients, and even customize scripts and CRM, so there is no issue when it comes to having control over your hosting account. Start with a Bluehost budget hosting plan, and then upgrade to more powerful options, like VPS or Dedicated servers as your website grows, all with the click of a button. Just like SiteGround, Bluehost also has good customer support, which is available 24/7, though at times you have to wait for live chat. However, you can reach them by email or phone, too. We’ve personally reached out to their support quite a few times, and they’ve been very helpful, and the staff is knowledgeable. While it may not be the absolute bees-knees of offerings, they are fairly good and offer a host of solutions that won’t break the bank. This plan is for one website only; it comes with unlimited bandwidth, 100 GB of storage, and up to 100 email accounts. This plan is the most popular one, as it allows unlimited websites to be hosted on the account and offers unlimited bandwidth, unlimited sub domains, and unlimited email accounts with a Global CDN. The Business Pro plan includes all of the features that are offered in the plus plan but with better performance and features, such as SiteBackup Pro, Dedicated IP, Global CDN, and one SSL certificate. There you go, guys! We’ve covered the best shared WordPress hosting, best managed hosting, and a budget hosting. What is your favorite hosting option? Share your experience in the comment section below.